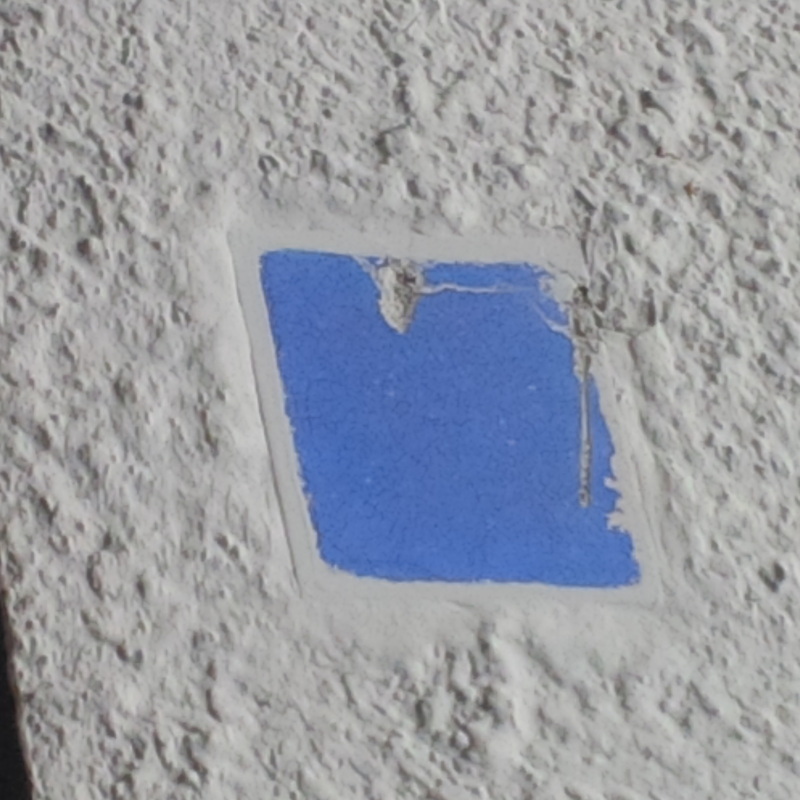 I had understood from the Irish Independent article that the tiles were in Cork, Ennis, Galway and Limerick. 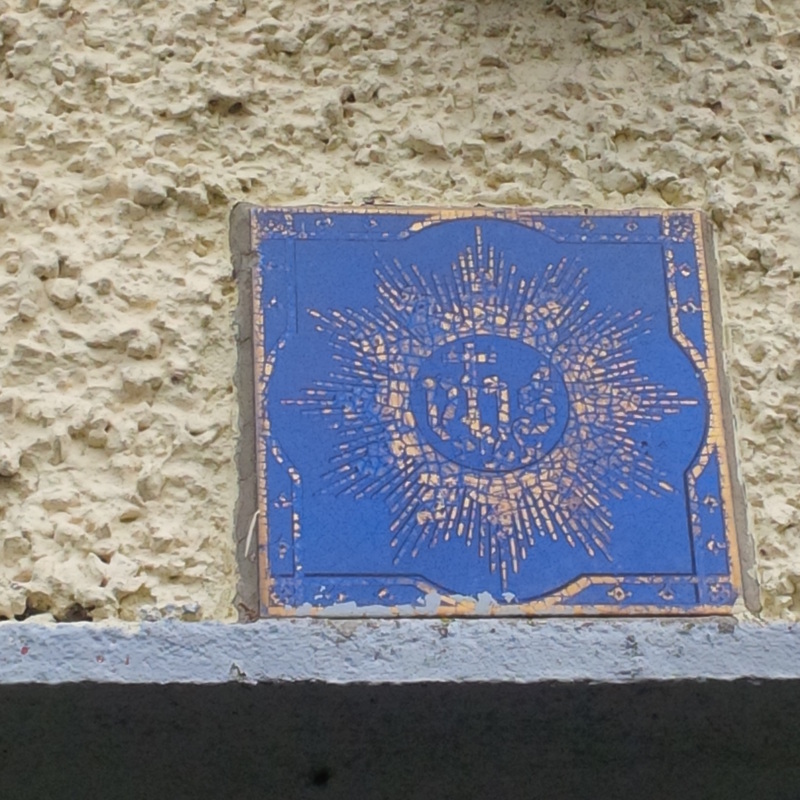 Then I read of there being tiles in Dublin – particularly in the Stoneybatter area. 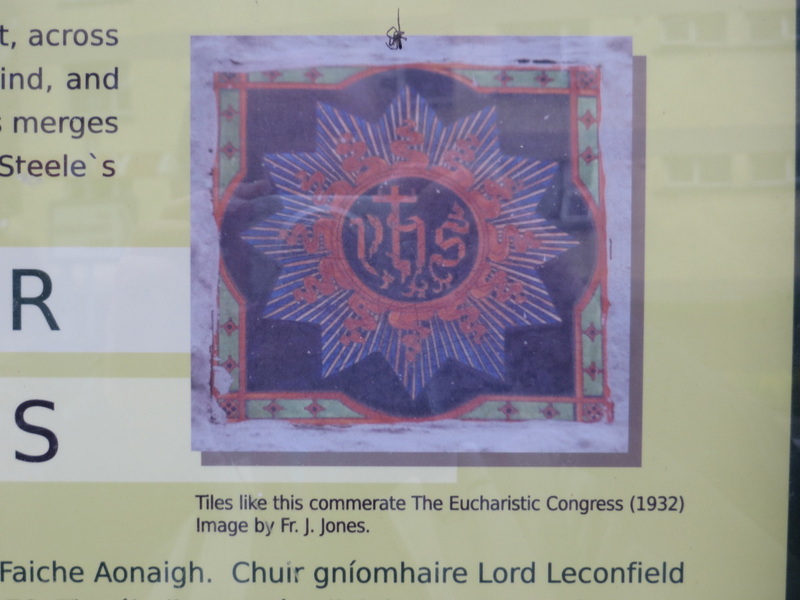 In April, 2014, I was told of there being some tiles in Athlone. 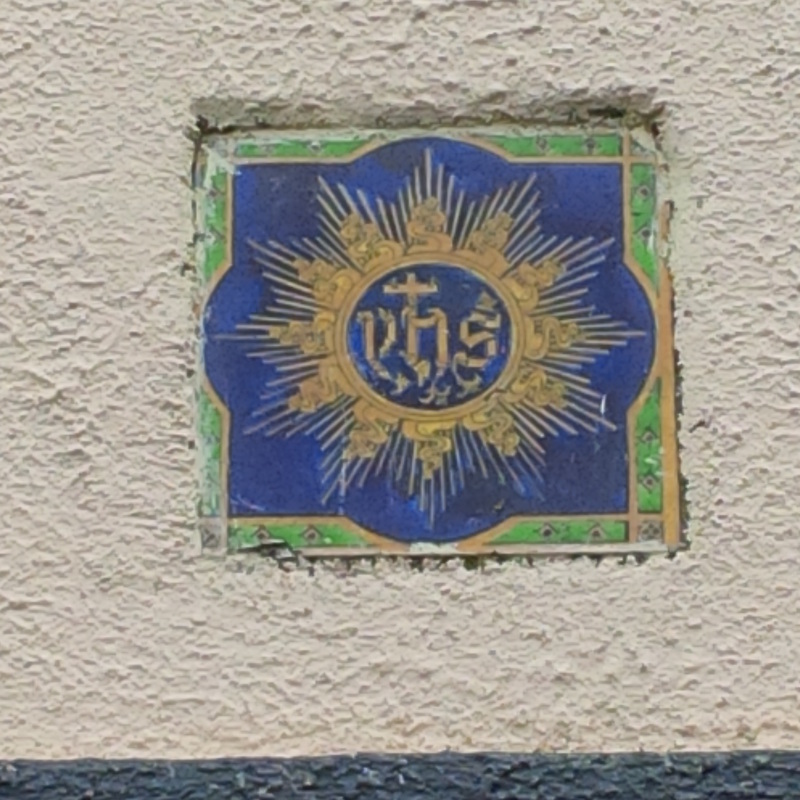 Thanks to JM and SH for checking out the locations for me. However, in January 2014 I read an article in the Irish Independent which stated that The Poor Clare's had come across research to indicate that the tiles were introduced earlier than that.